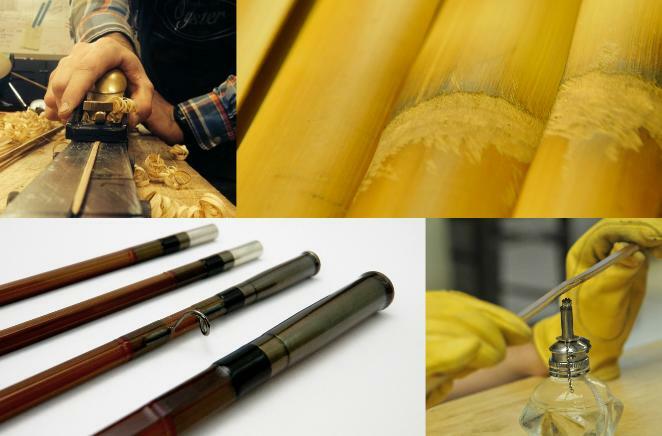 stalk of cane is hand crafted into a complete fly-fishing work of art. techniques used to produce every Oyster rod. is 100% complete and ready to fish! may be chosen after the gift is given! Oyster Fine Bamboo Fly Rods . Since 1998 . Historic Downtown Blue Ridge, Georgia . 494 East Main Street . Blue Ridge, GA 30513 706.374.4239.